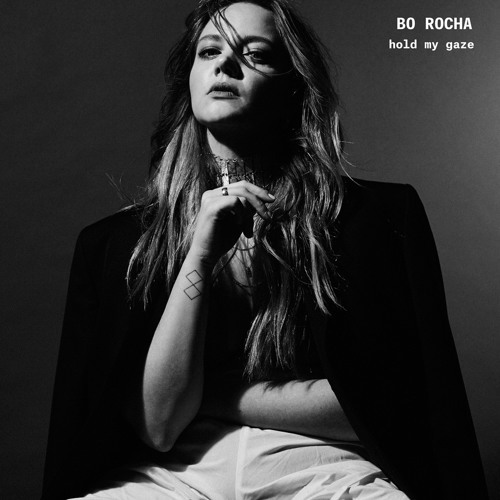 Bo Rocha Shares New Single "Hold My Gaze"
Bo Rocha - "Hold My Gaze"
Bo Rocha, London-based singer/songwriter/producer, shared her newest single "Hold My Gaze" today on Pigeons & Planes. It will be available for wide-release May 27th via Bait and Switch Records. The song highlights Rocha's powerful vocals and candid lyrics, surrounding them with pensive piano chords, and a hard, foggy beat. The result is a deep and fiery pop track that builds up a wall of regret, only to then demolish it in one. Rocha says: "The song is about going back in time, to a moment when neither person said the right thing or expressed how they really felt, and re-writing it." 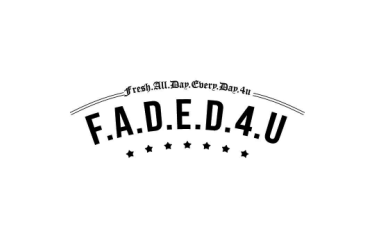 This single is Rocha’s first single of 2016, after a massive end to 2015. Her first official single, "Angel Eyes", racked up over 320,000+ plays on Spotify, and she succeeded it with the four tracks of her Even Green EP. The EP’s lead single, "Live Fast or Die", was premiered by The FADER and found its way onto Radio 1, and the year concluded with her first ever live show, a sold out performance at London's Servant Jazz Quarters with full a band. Now Bo Rocha has announced her first ever festival appearance at The Great Escape in Brighton, performing on The Line of Best Fit stage on May 19th. Tickets are available here.